USA based lab-tested Maeng Da. Our products are backed by a 30-day Money-Back Guarantee. Free USPS Priority Shipping. USA based lab-tested Red Bali. Our products are backed by a 30-day Money-Back Guarantee. Free USPS Priority Shipping. USA based lab-tested Red Indo. Our products are backed by a 30-day Money-Back Guarantee. Free USPS Priority Shipping. USA based lab-tested Green Borneo. Our products are backed by a 30-day Money-Back Guarantee. Free USPS Priority Shipping. 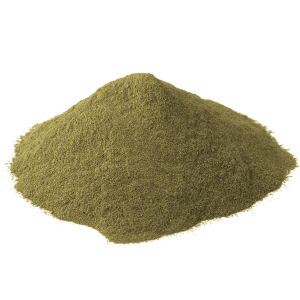 Welcome to kratomcrazy.com. 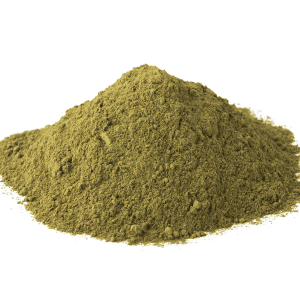 Our online store offers premium bulk kratom at competitive prices. Our powder and capsules are of the highest quality and backed behind a full 30-day satisfaction guarantee. We are confident that you will find the alkaloid percentage of our strains to be some of the highest on the market today. If you are looking to purchase bulk (25 kg and up), we have special wholesale pricing. Please contact us to inquire about wholesale pricing. 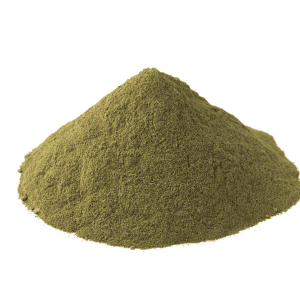 Our botanical quality is superb due to our vast connections with veteran kratom farmers. The foundation of this company was built on delivering premium quality product to our customers at great prices. 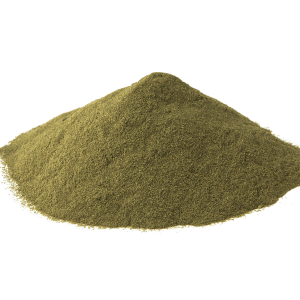 Many vendors sell kratom for quick profits and do not always ensure that the source of their product is of high quality. To make things worse, many suppliers do not test their products before bringing them to market. Since quality can vary from batch to batch, some products can be of inconsistent quality. We do not follow these same methods and make sure the product is tested for quality before selling it to our customers. 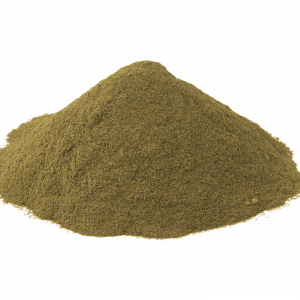 How we select and buy our kratom is key to our low prices and superb quality. Mitragyna Speciosa is a tough crop to grow in a controlled setting. The kratom plants need plenty of sunlight in the right proportions, along with ample shade and a proper nutrient to water supply ratio. For these reasons, top quality M. Speciosa plants need to be sourced in the right areas. Our farmers go direct and disperse their plants in the natural environments where kratom flourishes. Only the mature plants are selected, and the young are left to grow into something more. We have direct contact with our farmers and routinely exchange information. They send out pictures of the harvesting, drying and grinding processes to validate that the product is prepared using best practices. Our kratom farmers are in this business for the long haul and they truly have a passion for the industry. Mitragyna Speciosa harvesting is a craft that demands experienced farmers with methods that have been perfected through generations. Since the strains are grown in a field, an experienced farmer needs to identify and prospect new sustainable areas to grow and harvest where soil nutrients and proper growing conditions are met. An experienced farmer will go after the mature crops and harvest them at the right times. Kratom sustainability is a huge problem. Farmers out to make a quick profit are not good for the sustainability of this plant species. Harvesting too many wild plants in a given location can quickly choke the natural supply in that area further lowering the population of mature plants. Many people are unaware of this serious problem unethical farmers are causing. Conscious consumers should be aware. Our kratom farming partners use a method of sustainability in their harvesting. When they go into the field to harvest, they avoid harvesting an entire area. Many of the young immature plants are left to grow. These farmers do this for their own good by ensuring their clients will return batch after batch. They want to be able to harvest as well as selectively breeding these plants in future years. Farmers often travel by boats to access different areas of farmland. 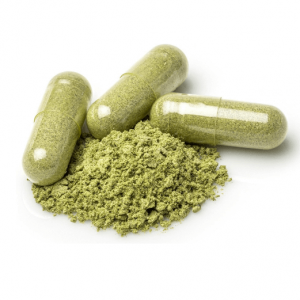 The methods our partners use is the best for the sustainability of alkaloid-rich kratom. Aside from harvesting mature leaves, proper drying is the single second most important factor for a quality product. To ensure that the delicate alkaloids are preserved, a careful process needs to be executed during the drying phase. Our farmers know how important the drying process is and use the best practices during this process. First of all, the drying needs to be done indoors. The drying process should not be executed in direct sunlight, but rather in a dark and cool climate controlled environment. Drying is done on special racks that allow air to travel above and below the leaves. It takes several days of drying before the leaves are ready for grinding. By harvesting mature plants during the right time of year and drying in the best recommended practices, we can offer an optimal product. Our product has not been stomped on by middlemen trading companies and we deal direct with experienced farmers. 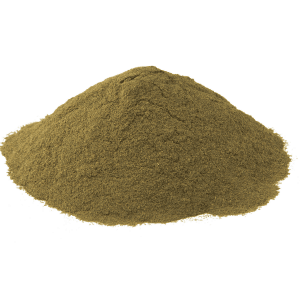 This leads to alkaloid-rich kratom that our customers love. We are confident that you will be impressed with the alkaloid profile across all of our strains. Each strain offers a differing percentage of exciting alkaloids for your research purposes. We want you to trust us. We are a large established bulk vendor. The reviews our online store received speak for themselves. We understand the importance of offering a quality product at affordable prices. 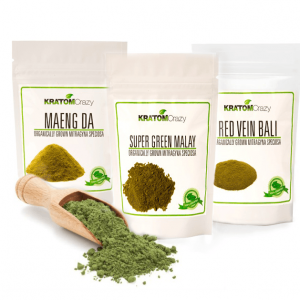 Our supply chain is sustainable and you can trust us to be your long term supplier of kratom. We will never sacrifice quality for profits and we understand the frustrations of getting an inferior product or overpaying. If at any time, you feel the product is not up to your standards, we will refund the full cost of your order or do an exchange; no questions asked.